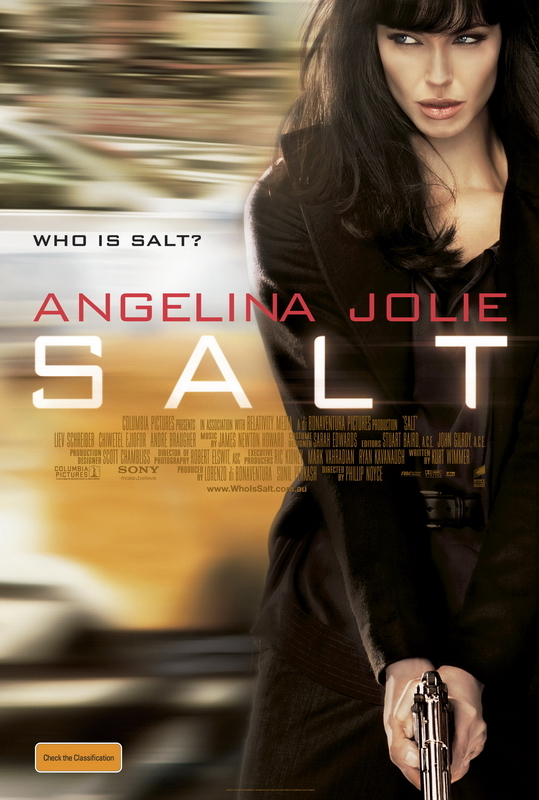 CIA officer Evelyn Salt (Jolie) is accused of being a Russian sleeper agent. Going on the run, Salt uses her years of experience to avoid capture – but whose side is she really on? It is clear to see why Tom Cruise turned this film down – what an awful story! The reputation surrounding this film is definitely not worth the hype. There is no explanation for her sudden change other than the accusation and it is never recovered whether she is a sleeper agent or not. Throughout the film one thing stuck in my mind – “She’s not wearing any pants!” and to be honest, that was the only thing that held my attention! Ending with Salt running off into a forest, it seems a sequel may be in the works – will be giving that a wide birth!